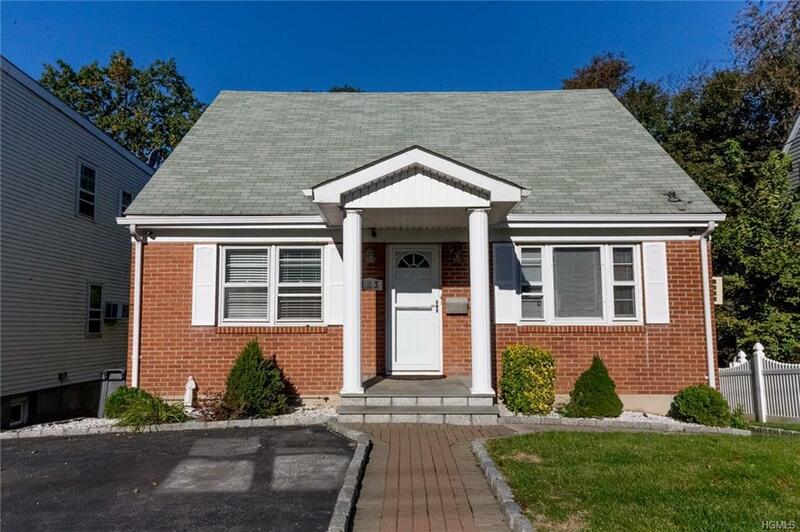 Great value, low taxes in Bryn Mawr neighborhood. 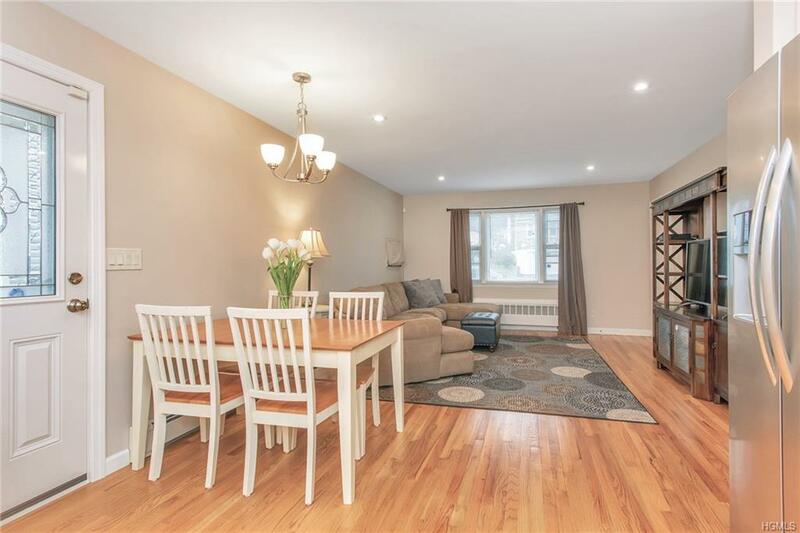 Perfect opportunity to own this 2-Family home on a quiet dead end street. 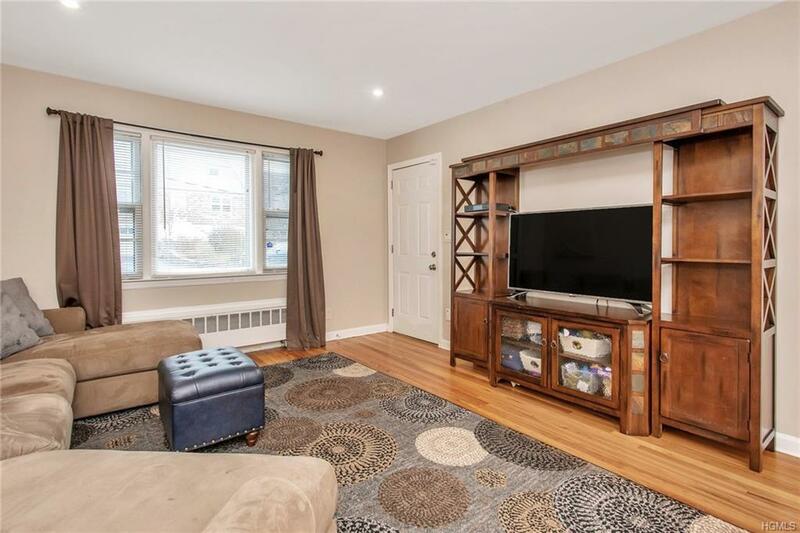 1st unit: Duplex with 3 Bedrms, 2 Updated Full Baths, updated EIK with Custom Cabinetry, S/S appliances, granite counters, plenty of cabinets for storage (2015). 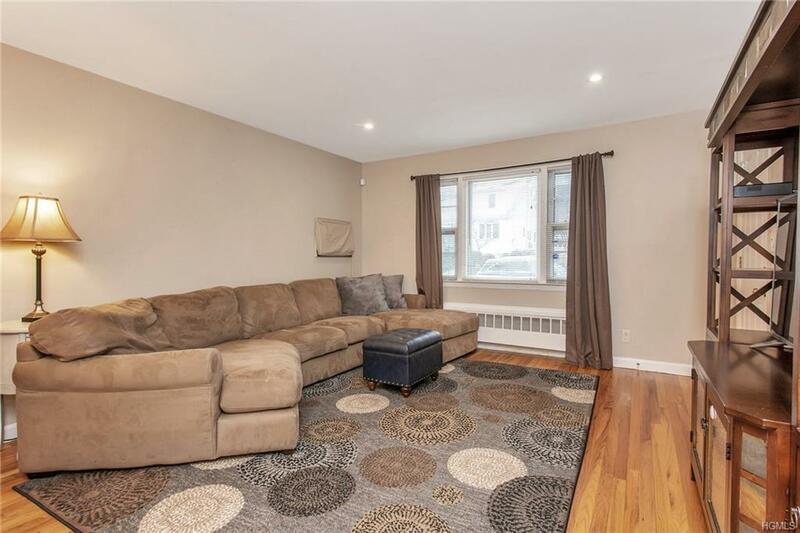 1st floor bedrms have custom California closets, living room is an open floor plan to the EIK w/side door, lower level has the 3rd bdrm, office, family rm, cabinets with sink, laundry rm, utilities & walkout access to the manicured & fenced in yard. 2nd unit/upstairs: kitchen (2016), fam rm, 1 bedroom w/large walk-in closet, pantry, full bath. Newly upgraded electric to unit along with additional baseboard heating. Upgrades Include: Anderson Replacement Windows, Cellulose Insulation, Exterior of House Painted (2018), 5 Year Old Burnham Boiler with App controls, 6 Security Cameras and Full Alarm System. Close to Bus, School & Shops. Easy Access to The Saw Mill River Pkwy. Move right into this perfect home! Listing courtesy of Cindy Waxman of Compass Greater Ny, Llc.